Betta fish prefer to hide inside the fish tank and spend their time. 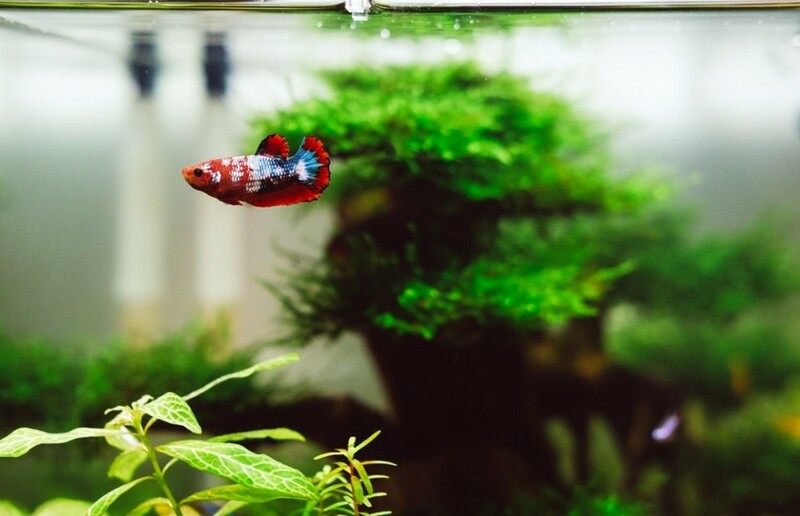 If you are having betta fish in your fish tank as well, you need to think about getting your hands on the best betta fish plants as a result of it. If you don’t have a clear understanding at all on how to purchase such fish plants, you can go through this best betta fish plants 2019. We will let you know about the best options that are available for you to get to your aquarium. Cryptocorynes plants are widely being used in the freshwater aquariums. Therefore, you can also think about getting them to your aquarium as well. No matter what shape, color or size your aquarium is, you will be able to purchase Cryptocorynes to it. That’s because Cryptocorynes comes to you in many different varieties. However, their looks are similar across all varieties. When you get Cryptocorynes to your home aquarium, you need to keep an eye on them as well. That’s because Cryptocorynes tend to be vulnerable. With the rapid changes that take place in water, Cryptocorynes tend to lose most of the leaves. Therefore, you will need to be careful not to subject the water inside the aquarium into any rapid changes. You can easily purchase Crypt Wendtii plants from the local pet stores. They are usually displayed in pots. You can get them and put inside the home aquarium where the betta fish live. With that, you will be able to provide favorable conditions for them to enjoy their time as well. But before you get Crypt Wendtii plants, you need to keep in mind that they require an additional amount of light when compared to the other plants available for your purchase. You should only purchase these plants if you are in a position to cater the requirement. Once you get this plant into your fish tank, it would look completely dissolved. Hence, plenty of spaces will be created within your fish tank for the betta fish to hide. 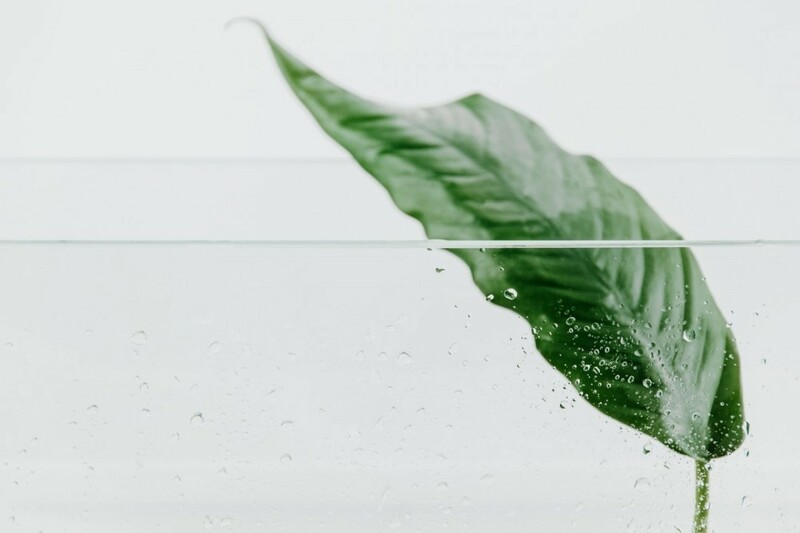 If you don’t want to go through a lot of hassle with the fish plants that you introduce to your tank with betta fish, you need to take a look at the easy to keep plants. That’s where Anubias and Anubias Nana comes into play. You just need to get Anubias and Anubias Nana to your fish tank and you can forget them. Hence, they can provide an excellent assistance to you with your busy schedule. You will be able to purchase Anubias and Anubias Nana from the local aquarium store. These plants are available for sale on driftwood or rocks. These plants tend to grow slowly when compared to the other plants. Therefore, you need to be careful to go ahead with a one that matches perfectly well to your fish tank as well. These plants come along with smaller leaves. Under these leaves, a perfect environment will be created for the betta fish to hide. Hence, your betta fish would definitely appreciate the plants that they have in their surroundings. The overall measure of coverage that you will be able to get along with the assistance of Anubias and Anubias Nana plant is impressive. Hence, you don’t need to think twice before you spend your money to go ahead and purchase it. Java Fern deserves to be in the list of best betta fish plants 2019. That’s because it can be considered as one of the most suitable plants that you will be able to get to the home aquarium, where betta fish live. It would be a great addition to your freshwater aquarium as well. The Java Fern plants don’t need adequate amounts of light for their growth. 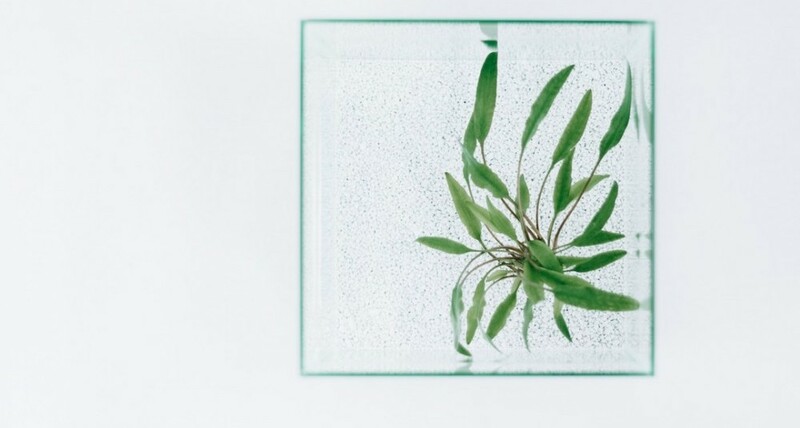 When you connect the rhizome of these fish tank plants to a rock or an ornament, they will keep on growing. Therefore, the effort that you will have to go through in order to get these plants is really low. You will appreciate the convenience that comes to you along with the plants as well. The Java Fern plants tend to grow large. In such a situation, you will be able to cover the roots with the assistance of a rock. With that, you will be able to create an additional living spaces for the betta fish to hide as well. You can easily grow the Java Fern plants in your freshwater aquarium, without going through any frustrations. Amazon Sword has earned a lot of reputation throughout the past as one of the most amazing plants that you will be able to get to your freshwater aquarium. That’s because you are provided with the freedom to go ahead and grow the Amazon Sword plants under any contains. Hence, the effort that you will have to spend in order to maintain these plants is extremely low. You should also keep in mind that the Amazon Sword plants tend to grow large within the aquarium. Hence, it is better to have a bigger aquarium with betta fish before you get Amazon Sword. You can easily purchase Amazon Sword from the local stores as well. The leaves of these plants provide a great assistance for your betta fish to hide and spend their time in a private environment. Java Moss plants are extremely popular among the betta fish owners who live out there in the world. Plenty of reasons have contributed towards the popularity of these plants. The level of beauty offered by these plants hold a prominent place out of them. They are extremely easy to maintain as well. The Java Moss plants will grow outwards in your betta fish tank. They would cover the entire tank as well. As a result, a large number of spots will be created for your betta fish to hide inside the tank. How to make female betta produce eggs? Why betta fish make bubbles? Do Betta Fish Get Depressed ? A portion of all proceeds goes to support education and the ethical care and treatment of betta fish.